Sion Williams PT | From high quality Sports Massage, to Injury Rehabilitation, your health is at the heart of Sion Williams PT. 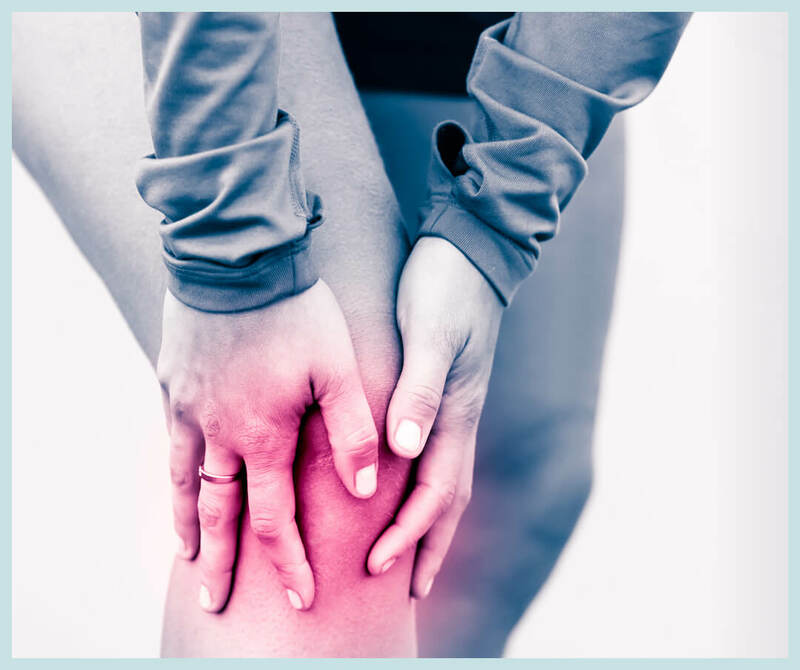 We are dedicated to the prevention and rehabilitation of sports injuries and musculoskeletal problems. The goal is to facilitate zero degrees of separation between you and where you want to be. 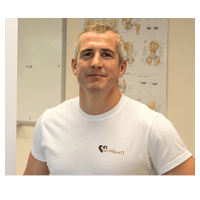 With over 15 years’ experience in the Health & Fitness industry, Sion Williams is dedicated to delivering excellent results in the professional services he offers. From high quality Sports Massage, to Injury Rehabilitation, your health is at the heart of Sion Williams PT. Goals don’t come to you, you have to make them. Sion’s role is to inspire and maintain your motivation, to apply this wealth of knowledge to your success, and to offer continuous support and resources on the journey to a stronger, healthier, and better you. Whether you are looking to treat pain or discomfort, to work towards new personal bests in training, or to feel health benefits as well as seeing them – Sion’s aim is to achieve your goals together. His philosophy on training combines fun with functionality. He believes the edge his services provide will help you succeed in every aspect: in performance, health, and in life. Sion Williams has over 15 years’ experience in the Health & Fitness Industry, which includes an impressive 10 years as an RAF Physical Training instructor, specialising in Injury Rehabilitation.